What are invasive species? An alien, exotic or non-indigenous species all describe the same thing - meaning non-native. Non-native species are introduced to new environments mainly from anthropogenic (man-made) sources. These range from accidental introduction (zebra mussels transported in ballast water); to specific purpose introduction (to help combat a native pest); to importation of exotic animals for pets (Burmese python in Florida); to the importation of plants for aquarium and water garden décor. A non-native species only becomes invasive if its presence and/or interaction within the native ecosystem negatively alters the structure and function of that ecosystem. Invasive species possess the ability to infiltrate and thrive in ecosystems outside their native range. This ability disturbs the already established network of checks and balances between native plant and animal communities, and creates new competition for resources, such as space and food. In turn, this disturbance can diminish native plant and animal populations, sometimes to the point of extinction. 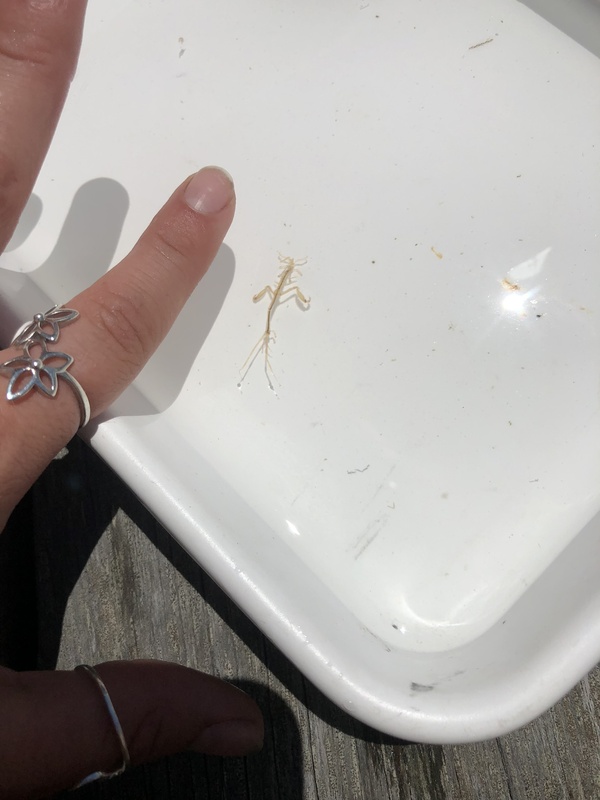 This stems from the invasive species functioning as a predator in the ecosystem, acting as a vector for new diseases and parasites to be introduced, and expanding its population rapidly, thereby limiting resource availability for native populations. Since 2009, BCWC has been an active member of the Massachusetts Office of Coastal Zone Management’s (CZM) Marine Invader Monitoring and Information Collaborative (MIMIC). 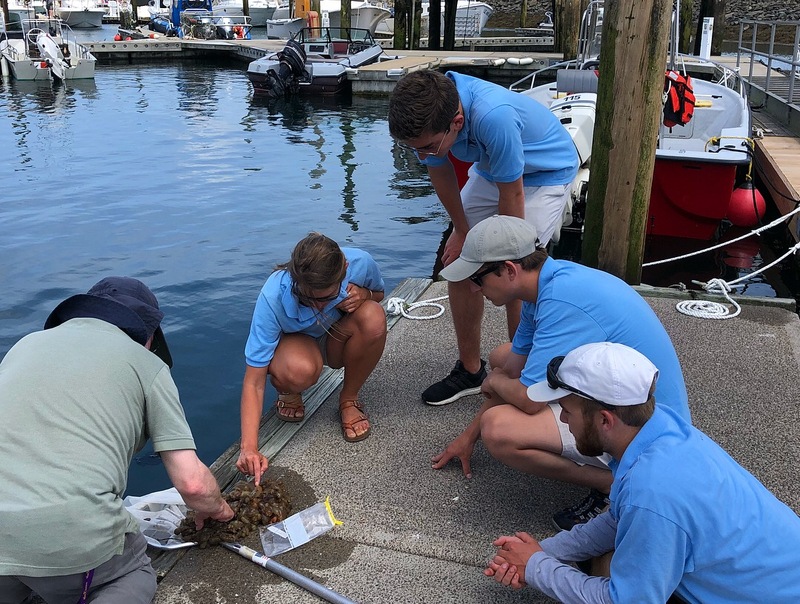 MIMIC is a network of trained volunteers, scientists, and staff from state and federal agencies who monitor marine invasive species throughout the Northeast. 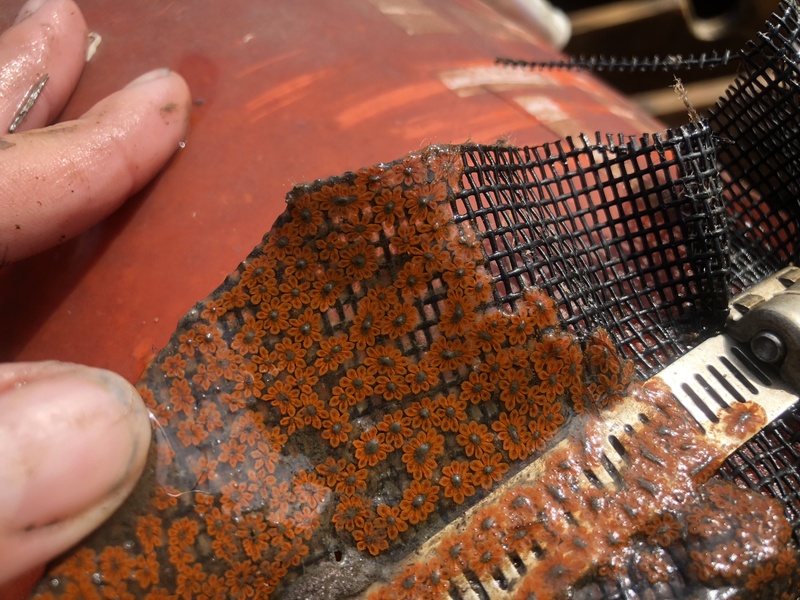 Data collected by MIMIC provides an early warning system for invasive species, helps identify new invasive species in the region before they spread, and improves our understanding of the ecology and behavior of established invaders. 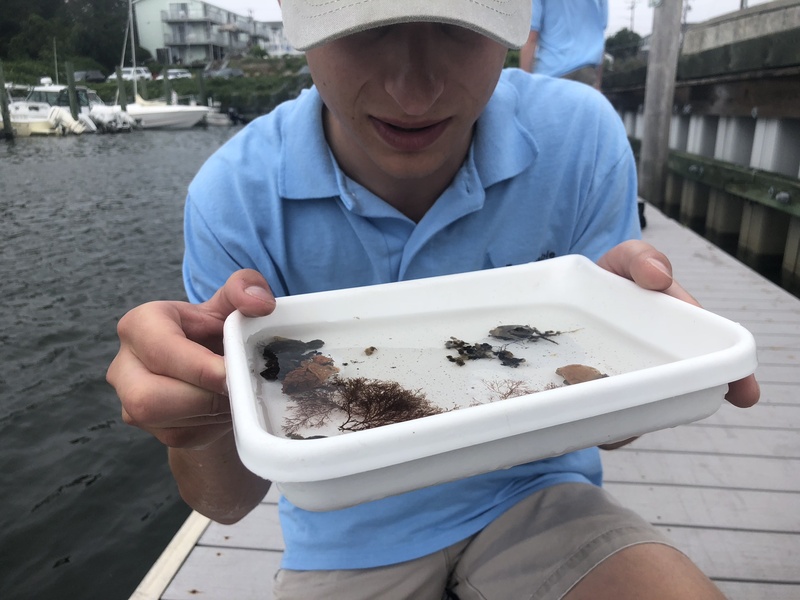 BCWC monitors seven different sites throughout the town of Barnstable four times a year, usually from July through September when water temperatures are warmer and more inviting to these marine intruders. 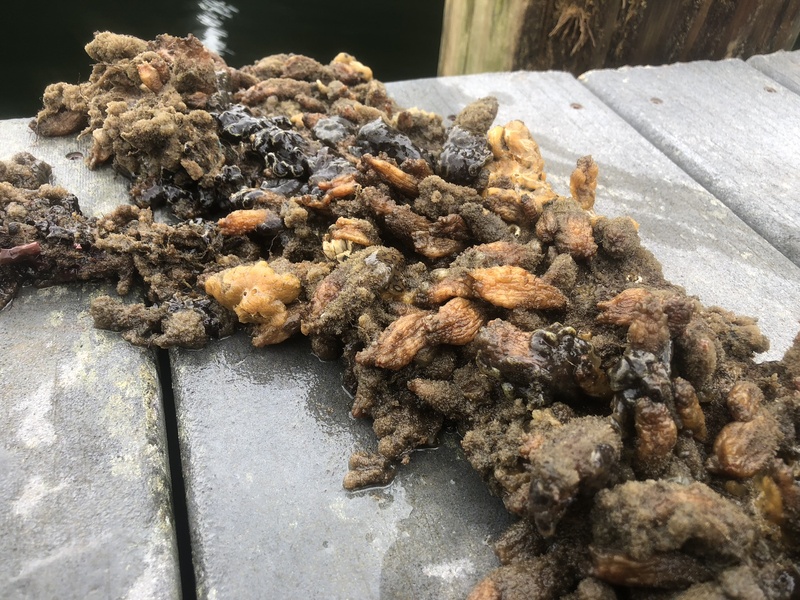 The sites we monitor are a floating dock at the Wianno Yacht Club, the fixed dock at the Cotuit Town dock, the cobble shore on Dead Neck Sampson’s Island, a private floating dock in North Bay, a floating dock at Millway Marina, a dock in Hyannis Harbor, and a floating dock at Gateway Marina. At each MIMIC site, water and air temperature, salinity, and weather conditions are recorded on data sheets. BCWC monitors for 16 established, introduced species and seven potential invaders that are identified using Marine Bioinvader ID cards. 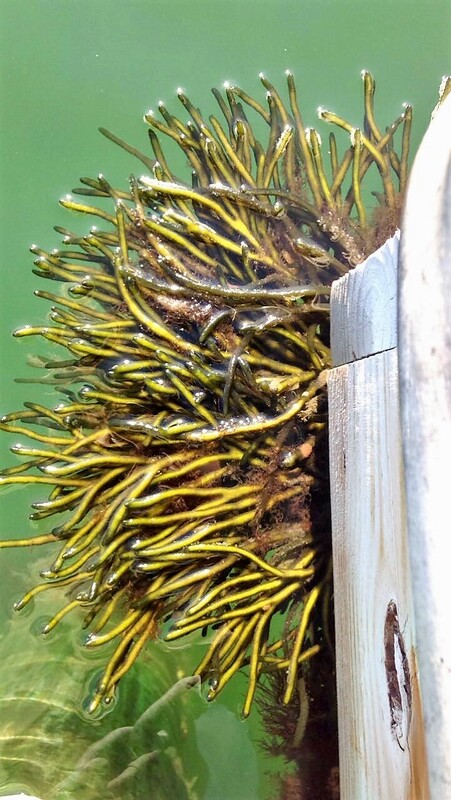 Click here to view ID Cards for Established Marine Invasive Species. 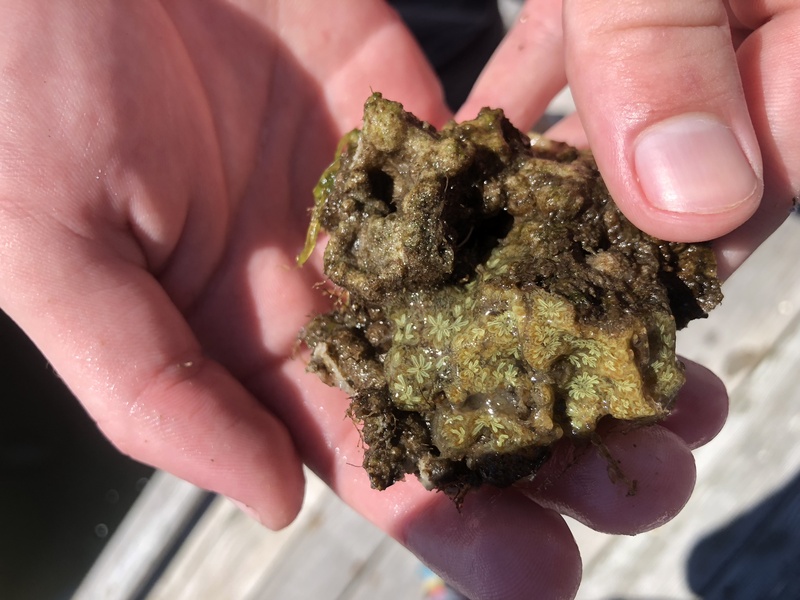 After an initial site assessment to determine what marine species – native or invasive – are present, samples of organisms are collected and identified to determine whether they are native or invasive species. The abundance of each invasive species is reported on the data sheets. 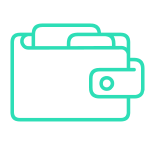 Information collected at each monitoring site during each monitoring event is entered into the online Marine Invader Tracking and Information System (MITIS) database. 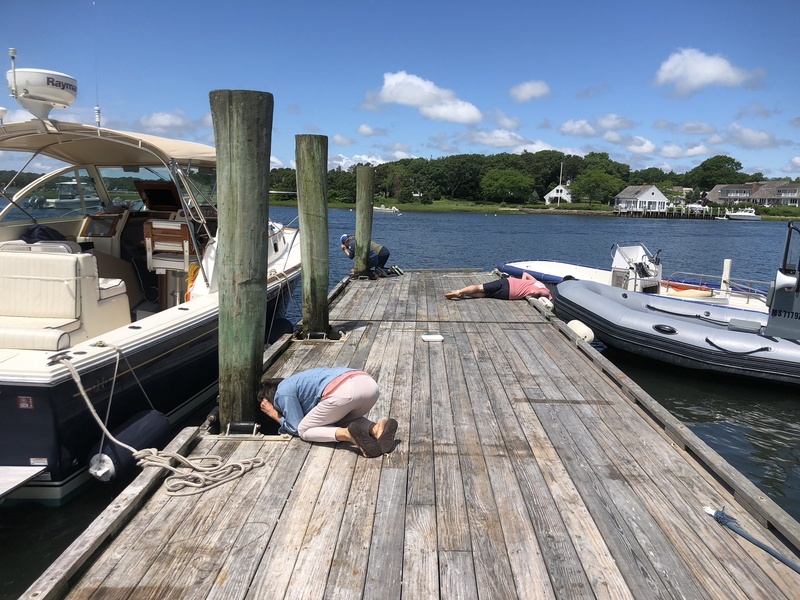 The 2018 MIMIC season was busy with the addition of two new monitoring stations on Hyannis Harbor. 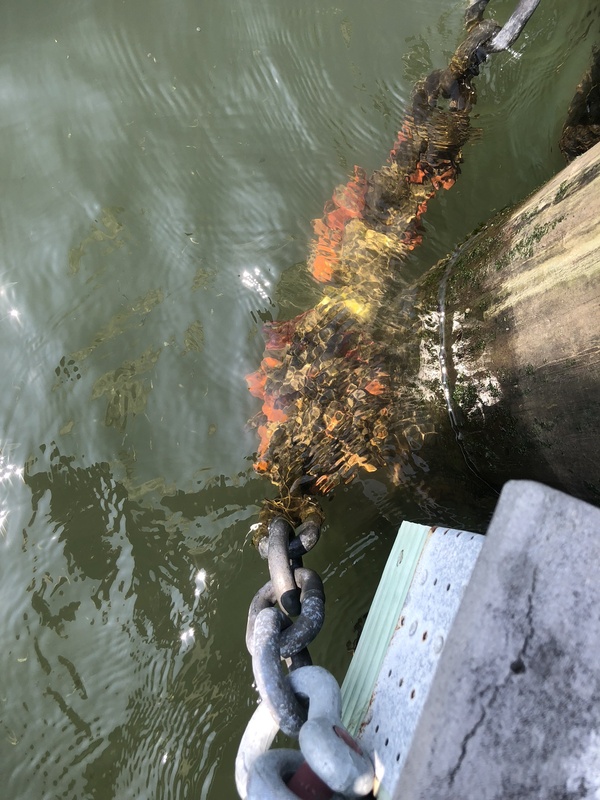 We now monitor for marine invasive species at seven locations throughout the town of Barnstable. 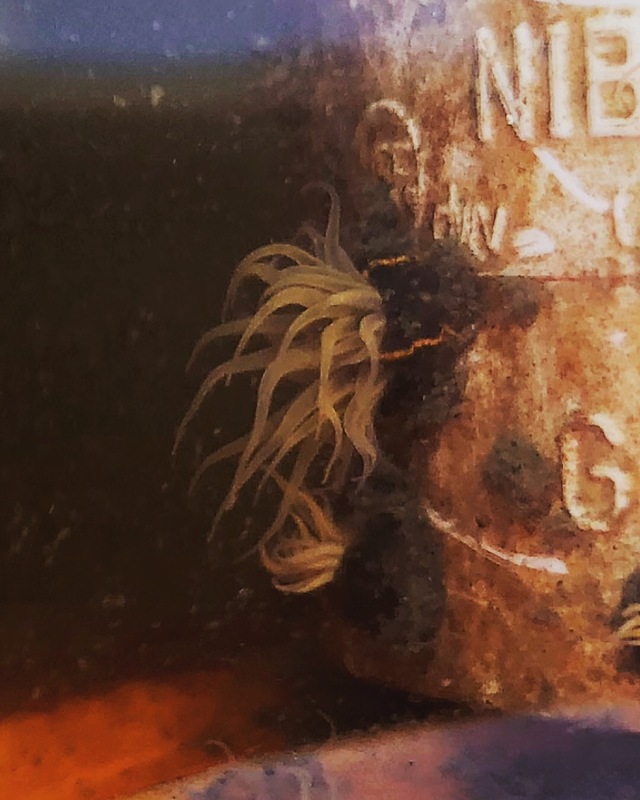 Our two new Hyannis Harbor sites contained numerous invasive species, including the Striped Sea Anemone (Diadumene lineata), which we have not seen at other sites until this year. 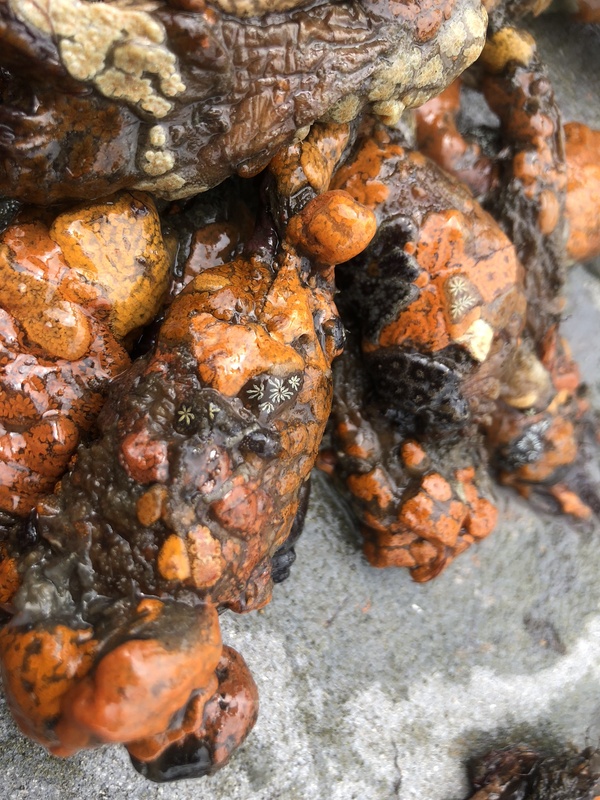 The most commonly observed species at all seven sites were the Star Tunicate (Botryllus schlosseri) and the Sheath Tunicate (Botrylloides violaceus). 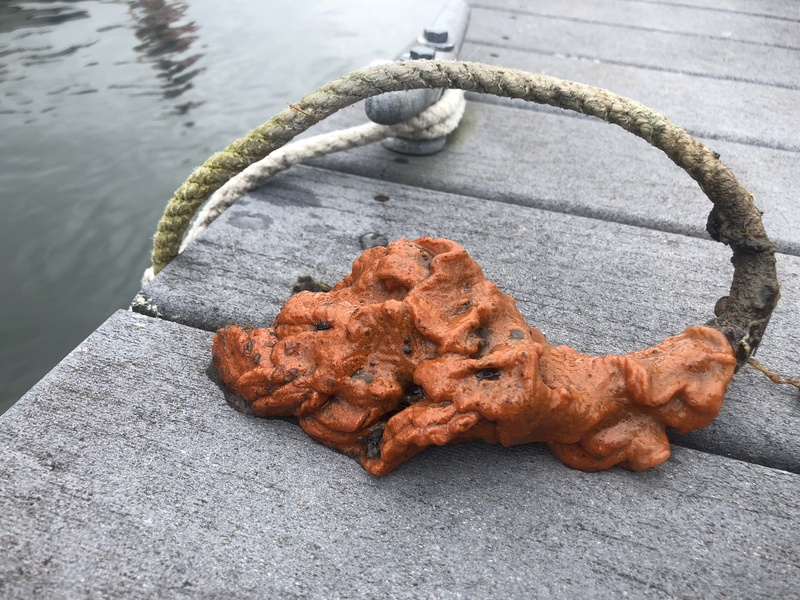 Both tunicates were found growing on docks, lines, buoys and boat hulls. 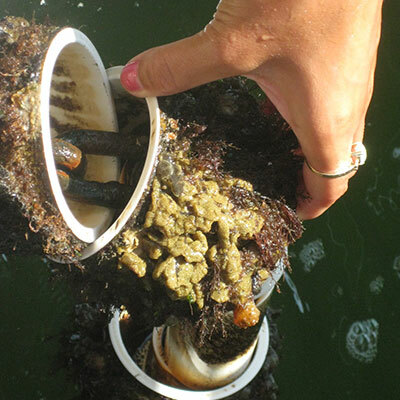 To learn more about Marine Invader Monitoring and Information Collaborative (MIMIC) click here. 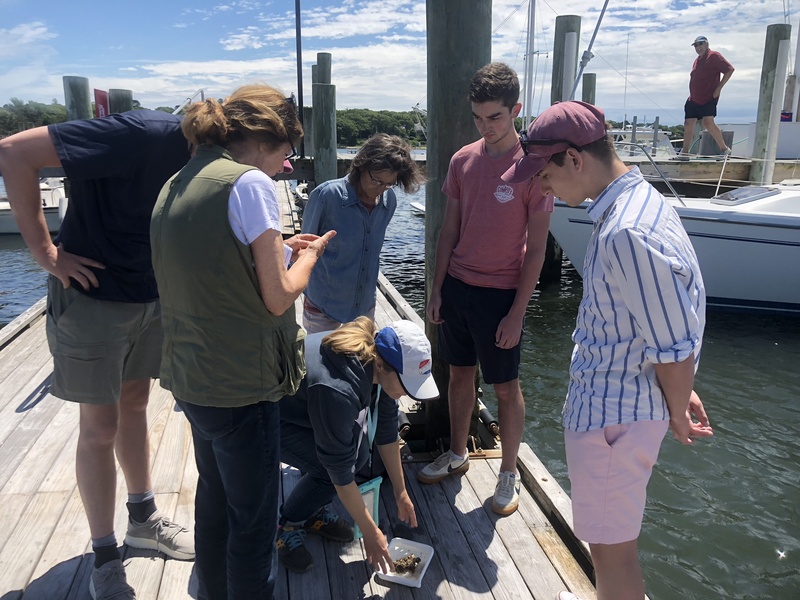 To learn about Massachusetts Office of Coastal Zone Management's Story Map of Marine Invasive Species Monitoring Data click here.